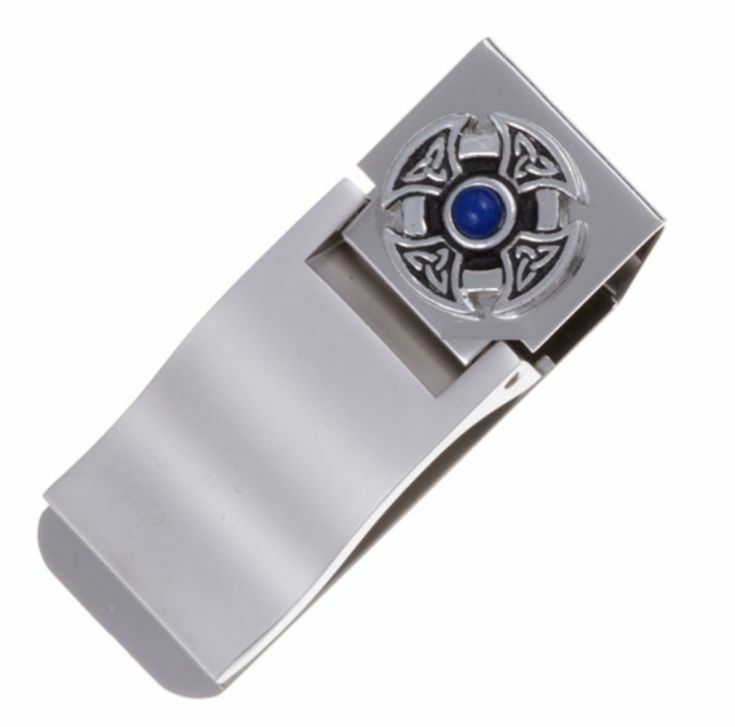 Each Lapis Lazuli Celtic Cross Knot Money Clip is exquisitely crafted in beautiful Stylish Pewter with a Nickel Plated Clip. 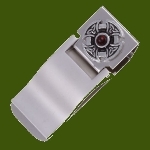 They are quite sturdy and ideal for any family member. A superb, light-hearted and unusual gift with a lovely personal touch. 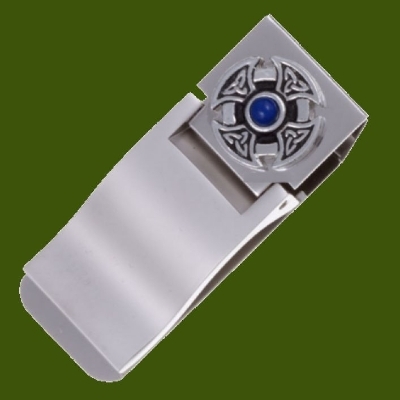 The Money Clip measures approximately 57.00mm (2.24 inches) x 22.00mm (0.86 inches) and has an Lapis Lazuli Cabachon Stone in the centre of the celtic knot. Supplied in a velvet gift pouch.